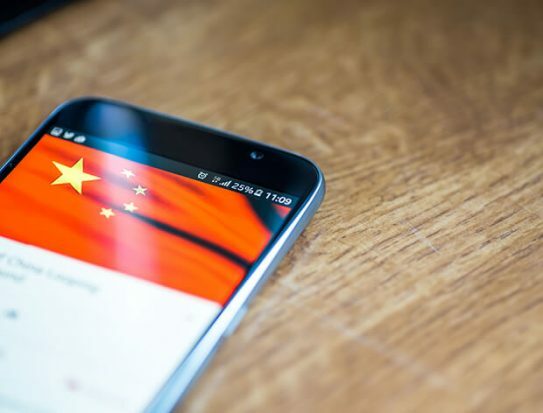 Tiidan, an Israel-based fintech company, is rolling out an artificial intelligence-powered solution to help importers, banks and insurance companies better assess risk on Chinese trading partners. South Africa’s Standard Bank is among the first financial institutions to implement the application. Founded in 2017, Tiidan spent last year building and piloting its new solution and has now started deploying it in production with clients. The tool helps companies around the world assess the probability of default on suppliers in China, and soon also other countries in the Far East. Speaking to GTR, Yaron Shapira, CEO and co-founder of Tiidan, says the startup is seeking to provide a technology-driven alternative to traditional business intelligence companies. Instead, Tiidan’s AI tool automatically collects, scans and structures data from a large number of web-based sources: anything from information on shareholders and capital to legal cases, media coverage and certificates. A user will only have to put in the name of a potential Chinese trading partner. In return, the solution will provide a report with information on potential risks associated with the supplier and set up automatic alerts for any future changes to this risk profile. Tiidan’s AI algorithm has also been trained to predict the probability of a supplier to fail or succeed. All of this in less than an hour. Tiidan is targeting importers who wish to use the platform to assess the risk of new trading partners, as well as financial institutions and insurers supporting cross-border trade with the Far East. Among its clients is Bunzl, a UK-based multinational distribution and outsourcing company, and Pernambucanas, one of the largest retailers in Brazil. Shapira says Tiidan has now expanded its remit to work with companies based in the Far East who find it equally challenging to access information about counterparties in neighbouring countries. One of the fintech startup’s first bank clients is Standard Bank in South Africa, which has been piloting the solution with selected companies and is now planning to roll out the product to all corporate customers. Currently, Standard Bank is offering Tiidan’s solution as a value-added service for its clients, but the bank will now be looking at how it can use the data to optimise its own processes and products, including trade finance. According to Shapira of Tiidan, the idea is that banks can use the service in their own risk assessment and onboarding processes. This should ultimately give them confidence to support more cross-border business than they do today. Apart from targeting importers and financial institutions, Tiidan will also be launching an insurance product within the next few months, which specifically seeks to help insurance companies underwrite risk in the Far East.